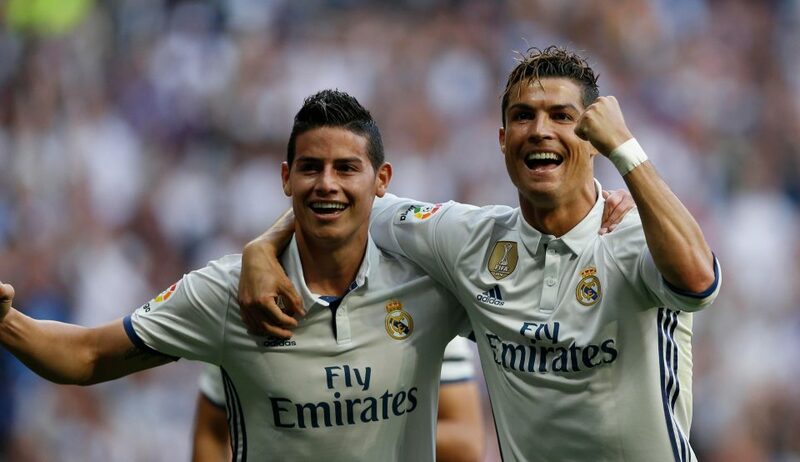 James Rodriguez’s father Wilson has fuelled rumours linking the Colombia international with a move to Juventus. James is in the second year of a loan spell at Bayern Munich and has only started six Bundesliga matches under Niko Kovac this term, leading to suggestions the club are unlikely to exercise their option to purchase him outright. The 27-year-old has “many offers” on the table ahead of next season, according to his father, who believes a switch to Italy would be a good choice. “I see him as very quiet, monosyllabic, not so happy,” he told Sport Bild. “A top player has to play. James insists the rumours surrounding his future will not become a distraction and he assured he is on good terms with Kovac despite making just 14 appearances in all competitions. “There are still four months left and I’m only thinking of Bayern at the moment,” James told Bild. “I belong to Real, but I’m on loan to Bayern so at the moment I’m just thinking of Bayern. I’m here and I’ll give everything to the club. “I have to stay calm and train hard, and when I play, I have to do well. “We are both professionals. It’s a normal relationship between player and coach.”.